Location is everything and this property has it!! Located right on 6th Ave in Decatur in a high traffic area. 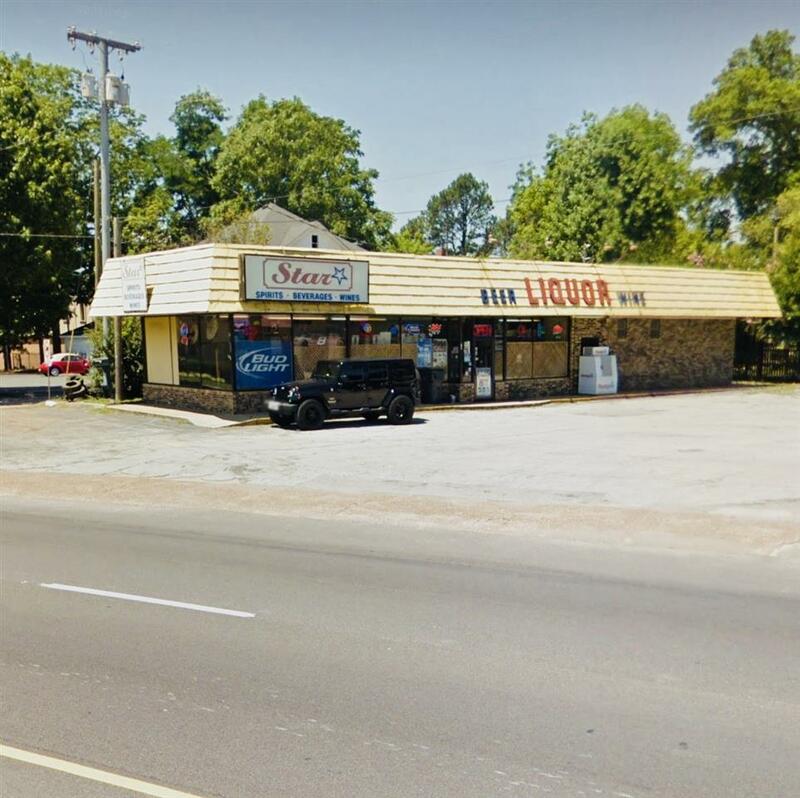 Building is currently being used as a liquor store with a monthly income of $2025. Building is 1800 sqft with a new roof, 3 year old HVAC and a tankless water heater. Zoned B2-General Business.